There are many prefab infrared saunas to chose from on the internet. Almost all of them are made-in-China. We sold them since 2004 - some were the "budget" type with moderate quality. We no longer sell the budget infrared saunas. We still sell made-in-China infrared saunas but only those select models that are of high-quality. We offer a domestic made-in-North-America prefab infrared sauna. As the customer demand is strong for people wanting a quality product that is not made in China, we offer saunas that are made in Canada. We are handling customer needs on an individual basis. If you are interested, we can tell you more. 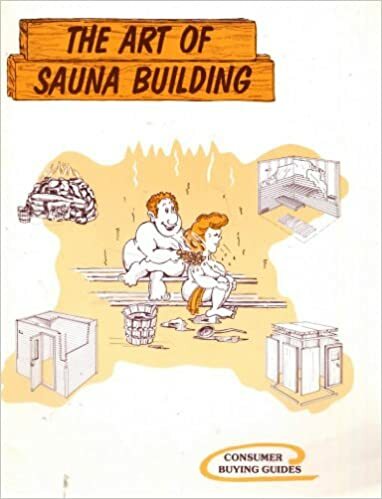 But be advised, these quality saunas do cost more than the made-in-China models. This is the perfect answer for those wanting to build a custom infrared sauna into a space that a prefab does not fit into. We make up sauna kits using all North American materials. We use all Canadian Western Red Cedar. These kits are highly customized so we prefer to talk to our customers individually about their needs. Give us a call or send us an email. We handle these on a custom basis.